This is Tico the dog. He's my dog, he's the best dog (duh), and, like approximately 10% of all pups, he suffers from allergies. Recently he had an allergy test done (it was very expensive and tbh it's time for him to get a job to help contribute, but when he looks at me like this it's pretty easy to let it just slide), and I found out that he's severely allergic to dust, mold, and storage mites 😨, as well as moderately allergic to beef, brewer's yeast, and — plot twist — sweet potato. It's great knowing exactly what's been causing him to scratch and lick his paws until they're red and raw all this time, but I still need to stay on top of limiting his allergens and treating his itchiness. 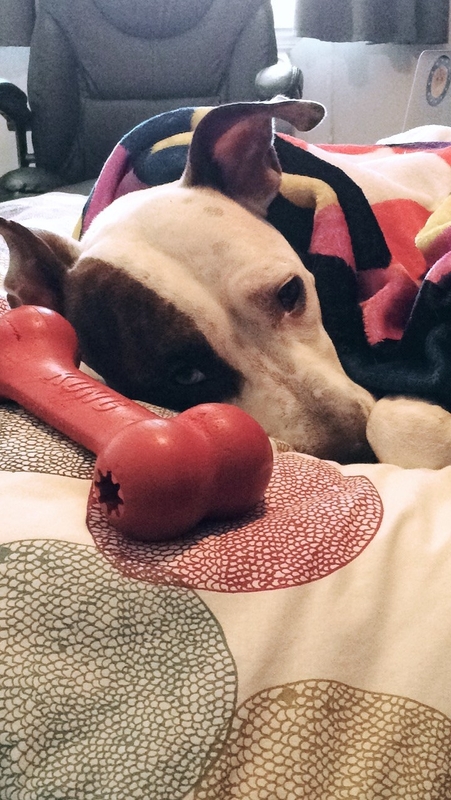 In addition to vet-prescribed meds, I've found lots of the following products to be helpful for relief, and if you have a pup with allergies, you might too! Note: These are products that have worked for my dog and his allergies specifically, some at the recommendation of a veterinarian, and some simply after a bit of my own trial and error. This is not meant to replace the advice of a professional vet, so consult with yours before trying anything new! 1. Douxo pads, which help to wipe away any bacteria that may be causing irritation. When I first adopted Tico, my vet recommended buying these Douxo pads and using them daily on his paws, behind his ears, and anywhere else I noticed redness or irritation from scratching or excessive licking. 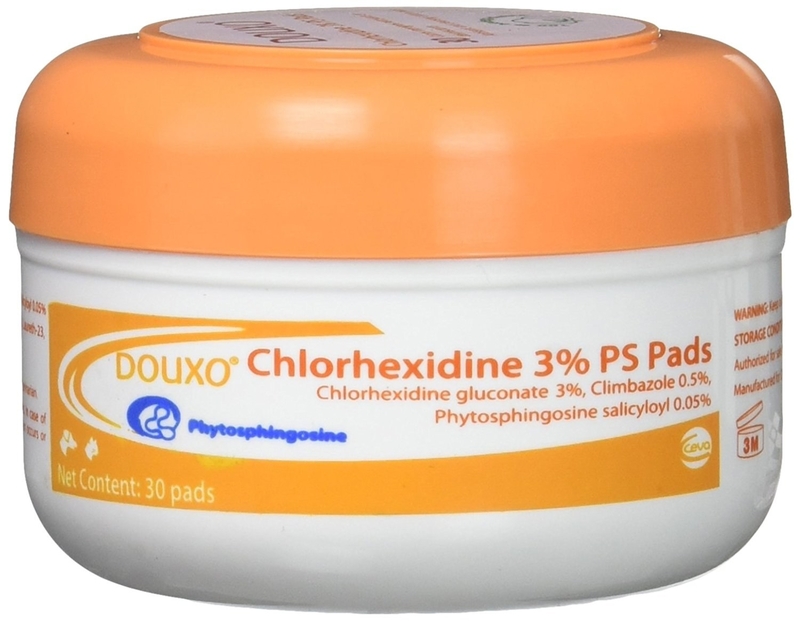 Sometimes skin allergies can be caused by a secondary bacterial infection, and these chlorhexidine wipes basically help to remove bacteria. They've proven to be quite effective at providing temporarily relief, and my dog even looks forward to getting wiped down with them. Seriously — his tail starts wagging once he sees the container! Get a 30-pack from Amazon for $13.83. 2. Vet's Best Allergy Itch Relief shampoo, to soothe all that itchiness. I had noticed that Tico's allergies had been acting up even more after I bathed him with certain shampoos — even ones labeled for "sensitive skin" — so after sifting through tons of products and customer reviews online, I decided to give this this one a try. It's made with oatmeal, tea tree oil, citronella oil, and other essential oils, and has a light, refreshing citrus scent. Not only does my dog smell like he just rolled around in a lemon merengue pie afterward, but the shampoo has also seemed to calm any irritation and reduce scratching in days following his bath. Get it from Amazon or Chewy for $8.39. 3. 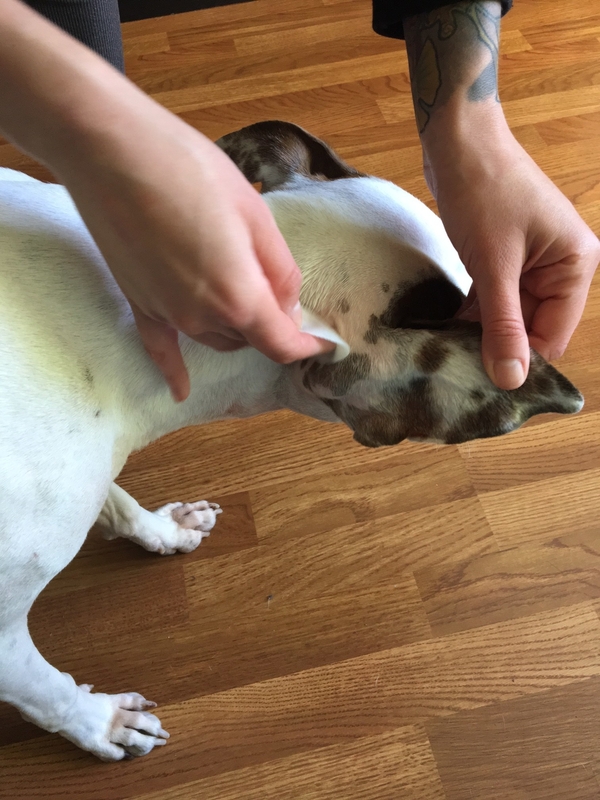 An ear cleaner to rid your pup's itchy ears of all their gunk. Get it from Amazon for $11.90 or Jet for $11.99. 4. 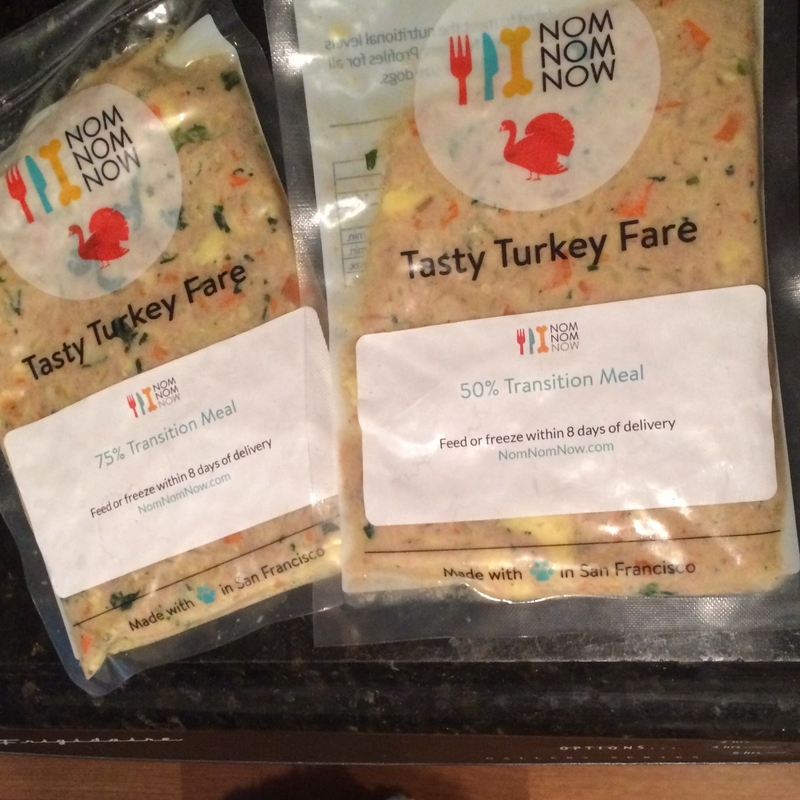 High-quality food free of allergens, like NomNomNow, a service that delivers fresh meals for your dog right to your door. If you have a pup with allergies, you've probably spent a hefty chunk of time poring over ingredients lists, comparing prices, and reading through reviews of the seemingly endless varieties of dog food available online to figure out just which one is best for your sensitive doggo. Before I discovered that Tico was allergic to sweet potato, I had him eating Natural Balance sweet potato and fish grain-free food. He was doing okay on it, but sometimes he wouldn't finish all his food by the end of the day — plus, he just didn't seem that excited about it, and for good reason. Following the results of his allergy test (he's also allergic to storage mites, a gross thing that can crop up in dry dog food), I found out about NomNomNow, meals for your dog that are shipped directly to your home and are made with fresh, human-grade ingredients with no artificial preservatives or fillers. You can choose from five different flavors (and the option to rotate them), and fortunately two of the meals were free of Tico's allergens. The turkey meal literally smells like Thanksgiving dinner, and I've never seen my dog get so pumped for mealtime. He inhales it within minutes — whereas with his dry bagged food, he'd typically graze all day and sometimes not even be interested in eating at all. Get it from NomNomNow; prices vary based on the weight and activity level of your dog, starting at under $11 per week. 5. Subscription boxes like Barkbox, PupJoy, and The Dapper Dog that you can customize for allergy-friendly treats. 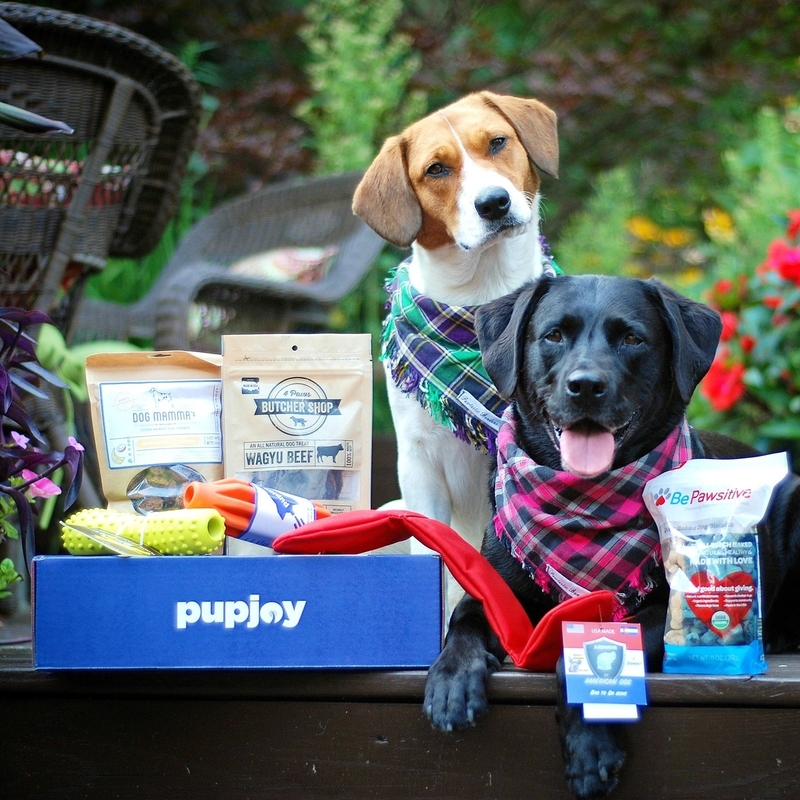 Of course you'll have to make sure treats don't have irritants in them either if your pup has food allergies, and while you can always read labels and buy your best bud his snacks piecemeal, there are also variety of dog subscription boxes you can choose from that will tailor their contents your pup's needs. 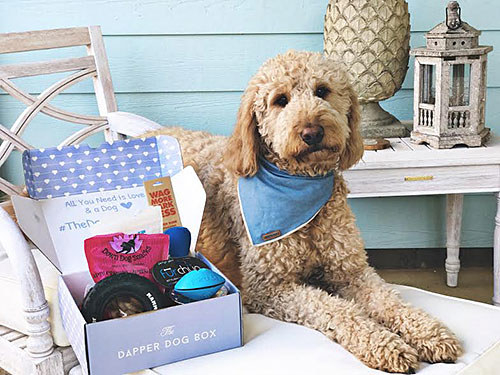 Barkbox, PupJoy, and The Dapper Dog all offer options for treats free of common allergens like grain, chicken, and beef — and tbh, it's just way more fun to get a box of surprise goodies (and toys) delivered to your door than it is to buy the same old boring treats each month. Get Barkbox starting at $21 a month, PupJoy starting at $26 a month, and The Dapper Dog starting at $29.99 a month. 6. Omega-3 fatty acid supplements, which may help reduce inflammation caused by allergies (but again, check with your vet first!). 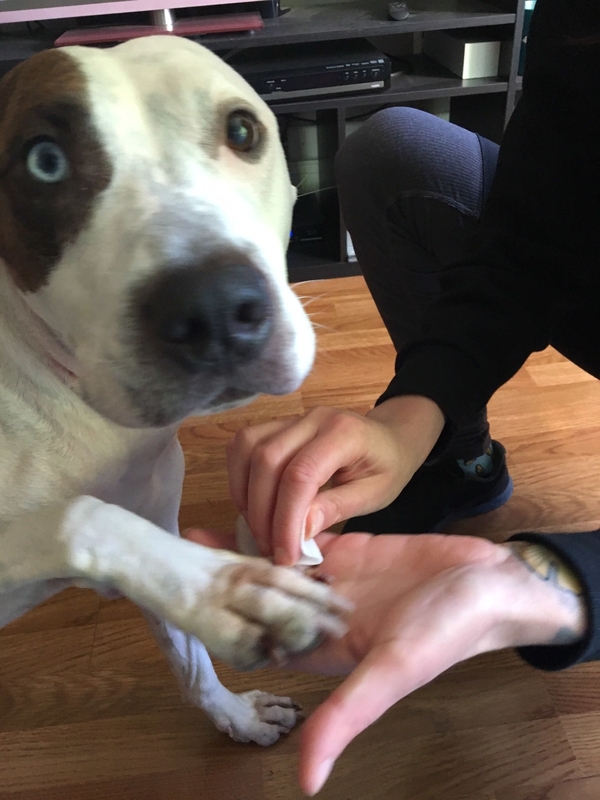 My vet had suggested that omega-3 fatty acid supplements could provide some relief to my itchy pup, so I give Tico one capsule every other day. Combined with my other treatment and prevention efforts, it's seemed to help manage his allergies well, and though I can't confirm that omega-3 supplements alone are a magical cure-all, many seem use these supplements for dogs dealing with a variety of issues, including arthritis, kidney disease, and inflammatory bowel disease. I store the capsules in the fridge and pop one in a ball of peanut butter to administer. Works every time. Get a bottle of Vetoquinal Care omega-3 fatty acid supplements for small, medium, or large breeds from Amazon starting at $32.34 for a 250-count bottle or Jet starting at $9.23 for a 60-count bottle. 7. 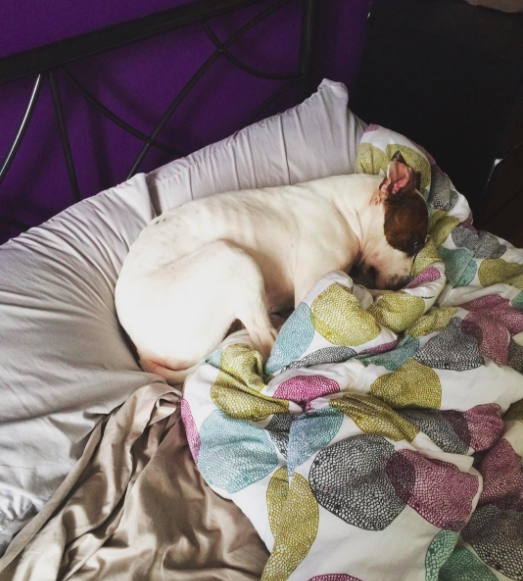 A hypoallergenic detergent to keep any fabric my pup comes in contact with irritant-free. I've basically taken every precaution possible to help Tico avoid contact with unnecessary allergens wherever I can. Since he sleeps in my bed (duh) and I have sheets covering the couch (because dog hair), I make sure to use this All Free Clear hypoallergenic detergent when washing all my linens and any of his winter apparel (yes, he does in fact have more than one winter coat). I also avoid use of dryer sheets on any of the stuff I know he'll be lounging on. 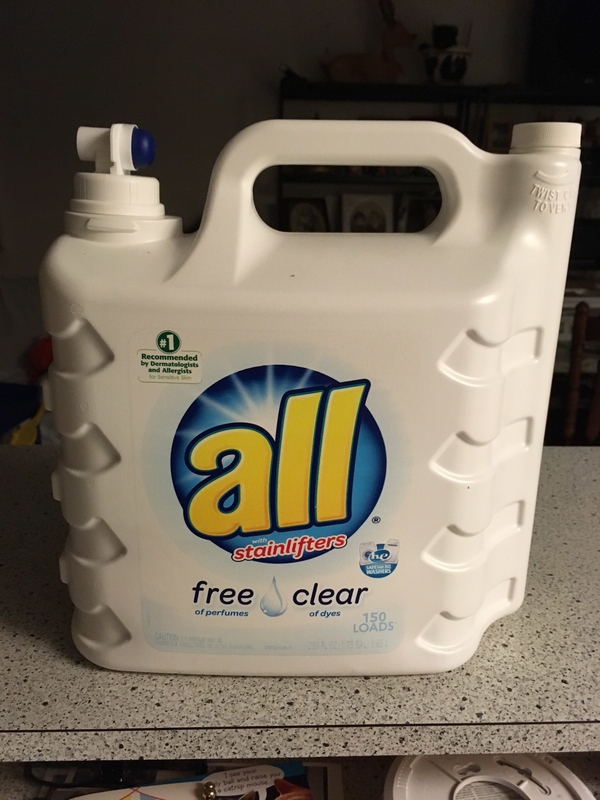 Get All Free Clear detergent from Jet for $12.90 (for 94 loads) or $13.49 (for 108 loads). 8. 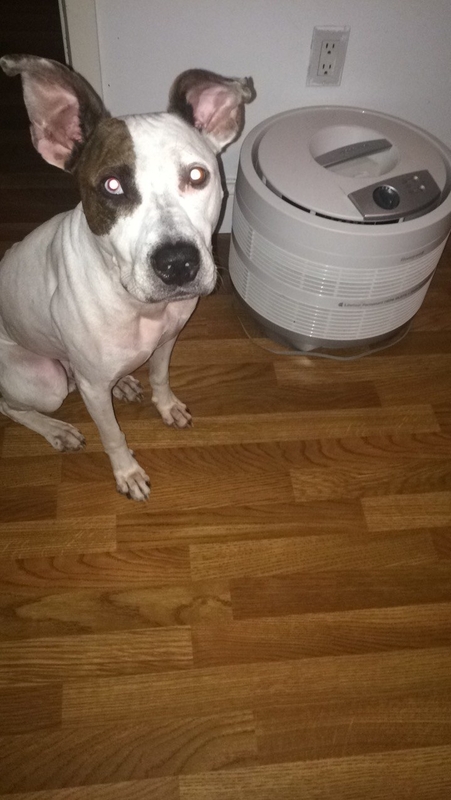 A HEPA air purifier, to rid the air of dust, mold, pollen, and other icky things floating around your home that might be irritating your pooch. Dust mites are one of the most common allergens for dogs — not to mention for humans — and because dust doesn't discriminate and loves hanging out all year long, it's not just a seasonal allergy trigger. Sure, I realize it's *pretty* a big investment to make for a dog, but bonus: It's great for you too! I've had this Honeywell air purifier for a few years, simply to help eliminate allergens from my home for my own health and my guests', and when I learned about Tico's dust allergy, I started using it even more frequently. According to the product's description, the HEPA filter "removes 99.97% of all airborne particles from the air passing through the filter such as pollen, cat dander, household dust, tobacco, and mold spores." That'll be a yes from me, dawg. 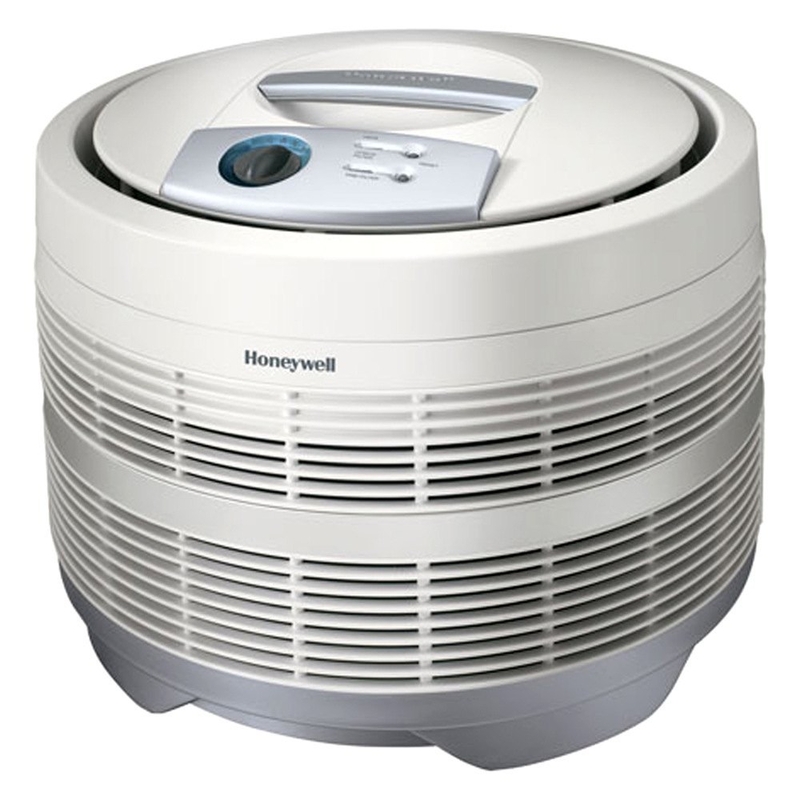 Get the Honeywell Pure HEPA Round Air Purifier from Amazon or Jet for $145; or the Honeywell True HEPA Allergen Remover (recommended for large rooms) from Amazon or Jet for $215.48. 9. Toys that are easy to clean, like the Kong Goodie Bone. Again, anything I can do to eliminate as much dust as possible in my home I will, and that includes limiting fabric toys and tossing them after they've been lying around for a while. (Because Tico is what some may call a "power chewer," most fabric or stuffed toys don't last for more than a day anyway.) I disinfect any rubber or otherwise sturdy toys he plays with regularly every week or so. 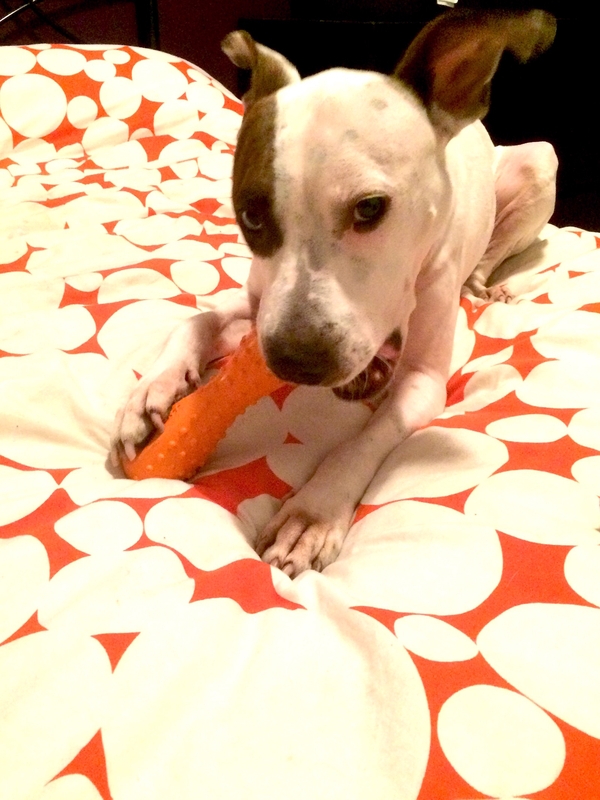 The subscription boxes mentioned earlier all provide options for hardier toys (like the orange chew toy pictured, one of his favorites from the PupJoy box), and the Kong Goodie Bone is an affordable favorite as well. Get the Kong toy (in sizes small, medium, and large) from Amazon for $3.37+ or from Jet for $5.40+. 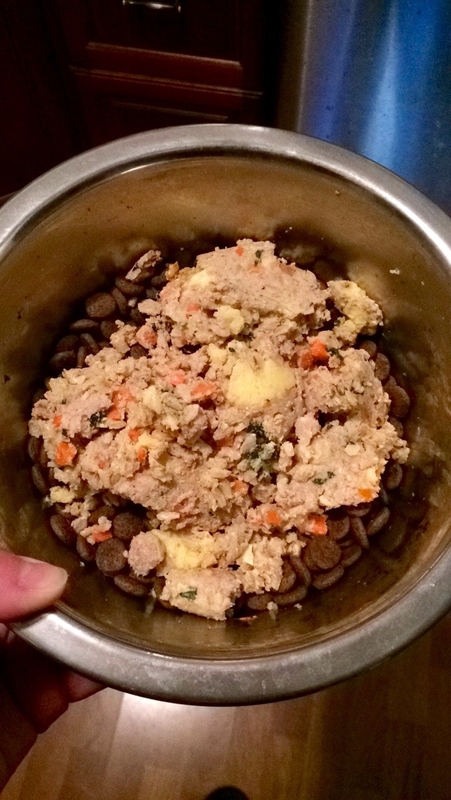 Have you found anything especially helpful for managing your pup's allergies? Let us know in the comments! NomNomNow was provided to BuzzFeed free of charge but we were not obligated to positively review it.